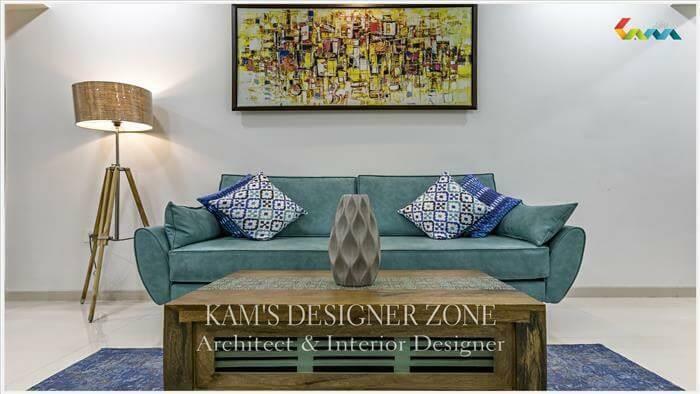 Everyone has not enough budgets for an expensive interior design, so Kam’s Designer Zone helps to complete your entire dream house. 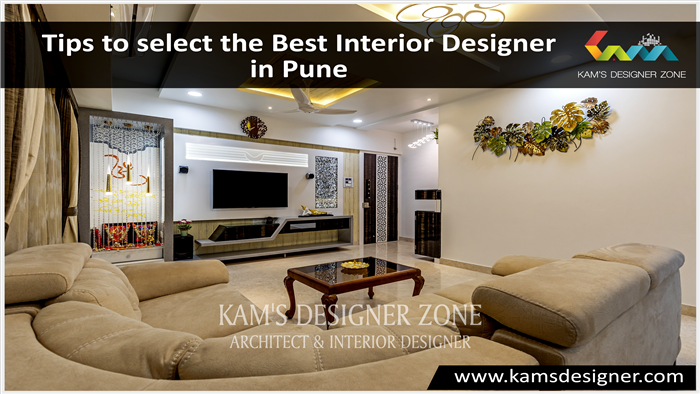 Interior designer in Pune helps to make your house look expensive in your budget. 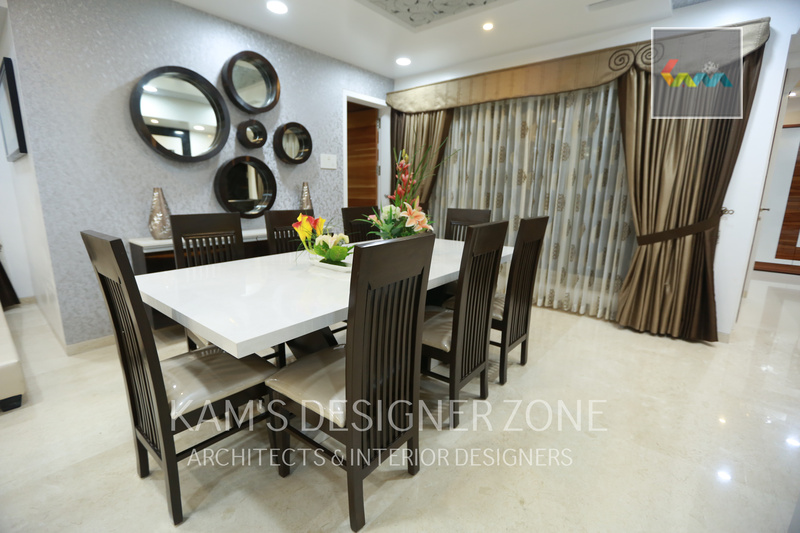 There are some affordable interior designing tips that help to give new look to your house. When you entered into the bedroom then you forget all your stress & feeling relaxed. So invest in bed with good quality, soft matters & pillows. The bed should have two side tables & lamp on each. Put a small coffee table in bedroom & black out curtains which complete your bed room lavish look. Here you can spend your more time with special one. The bathroom is an ignored part in the home. If it is in your budget then take a bathtub or glass walk- in shower. Hang & place towels in your bathroom & keep napkins near to wash basin. Put a place for wall hanging for bath & face towels. It is saying that “First impression is the last impression”. 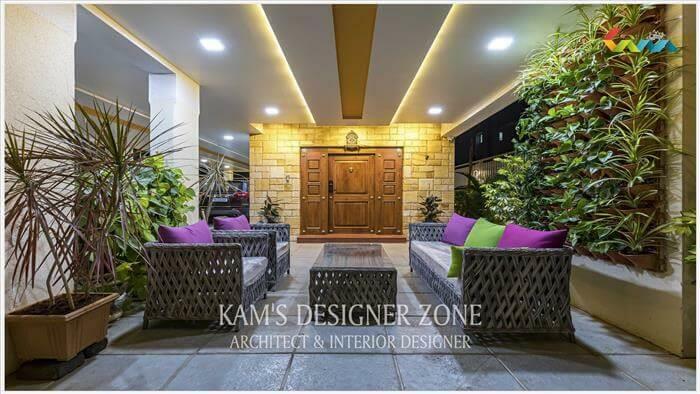 So entrance of your home is more impressive & little creativity with affordable interior design ideas. You can put the good painting on the wall. Your home is a mirror of your Personality. You can put small sofa set in a living room where guest can relax. 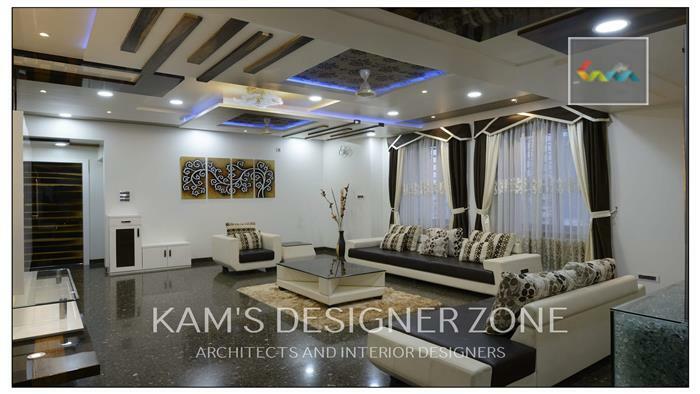 Perfect lighting completes your interior designing. Your lighting shows the interior of your home. Put all bright light in your study room. You can also put hanging lamps in your living room, bedroom. In bedroom must have use soft gold lighting. Study table, wardrobes & some other thing built in furniture which looks more elegant & saves space. So for space purpose furniture is important.